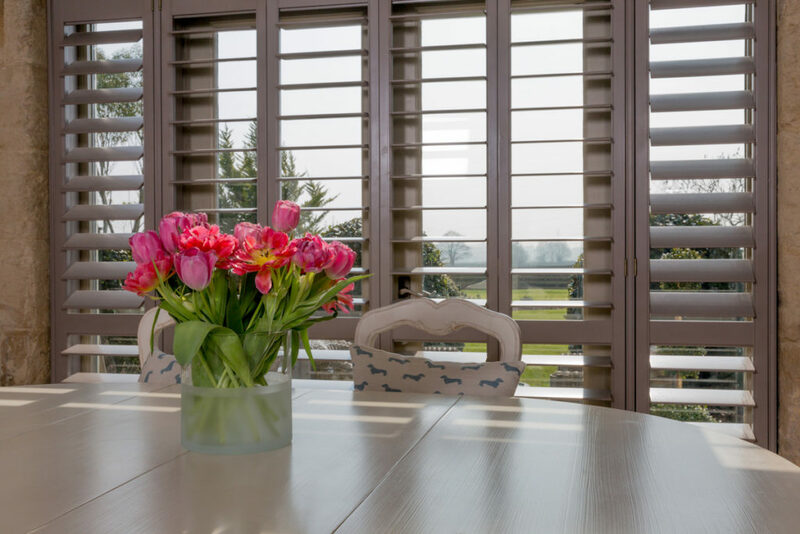 Just Shutters Hampshire brings the finest Plantation Shutters to homes and businesses of Southampton, Eastleigh, Chandler’s Ford, Netley, Totton and beyond. 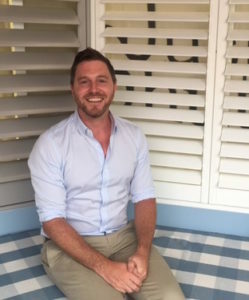 Your local shutter expert is Rob Wardle; with a passion for interiors and flair for design, Rob is the perfect shutter specialist to be able to advise and work with you to create the very best shutter solutions for your style and needs. Shutters are the perfect window (and door) covering, effortlessly combining style, elegance and practicality like no other solution can boast. Shutters are made to measure in the finest choice of materials and finishes, and Just Shutters can provide you with the widest range available in the UK, including some exclusive just to us. So whatever shape, size or aspect of your window or door, we can ensure our shutters fit your lifestyle and requirements. The light quality shutters give a room is unique; they filter and reflect light giving a bright ambience without the glare. And as shutters can be fully opened and fully closed, the range of lighting options is second to none, with the best part being they allow light in while keeping prying eyes out! Shutters require no maintenance, are hardwearing and do not warp, fade or damage with the sun. Our shutters are so good we even give them the Just Shutters lifetime guarantee! Furthermore shutters are child safe with no dangling pull cords, they do not hold allergens in the same way untreated woods or fabrics do, so perfect for allergy sufferers. Why choose Just Shutters Southampton? Just Shutters are your local Southampton shutter specialists, dedicated to beautiful interior shutters, we do not do anything else! Shutters are our speciality and our passion. With over 1600 checkatrade reviews raving about our quality and service you don’t just have to take our word for it. Call us on 01962 670157 or follow the links below and we will be delighted to help you.